The State Youth Team is an advisory committee of St Vincent de Paul Society Victoria's State Council. 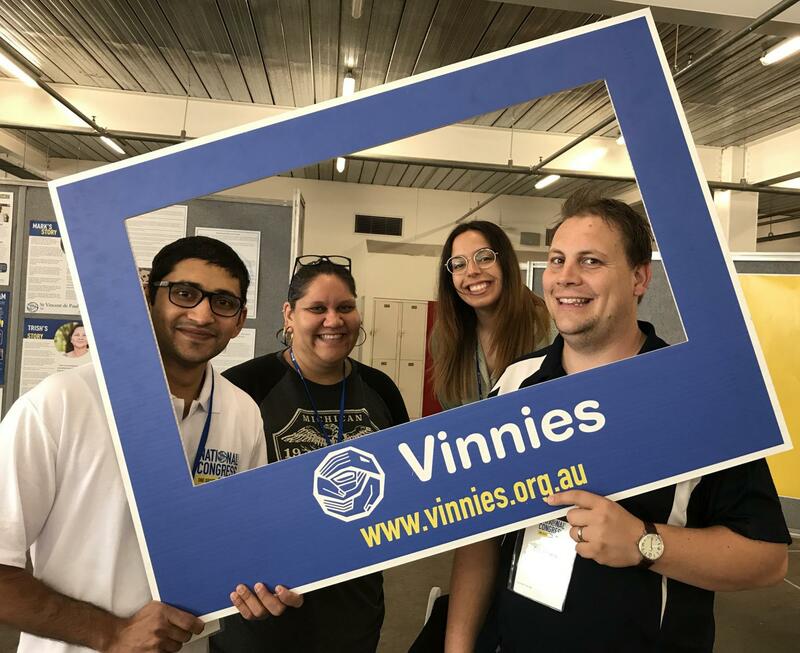 As the 'voice for youth members', the team meets regularly to plan activities and events that aim to enrich the lives of Vinnies Youth across Victoria. Members also set an annual strategic plan to work towards goals that increase youth participation in the life of the Society. The Society welcomes young people on board and encourages an involvement in all levels of governance, such as our advisory committees (Youth, Social Justice, Retail, OHS, Governances, Overseas Development etc.) and committees of management (Regional, Central and State Council). If you are looking to further your skills in executive committees or have a passion for youth issues we would love to hear from you.